Intelligent Talk have are a rapidly expanding company based with in Milton Keynes. They have recently undergone a rapid expansion that has facilitated the use of cutting edge Ubuntu Software as the enabler to expansion. 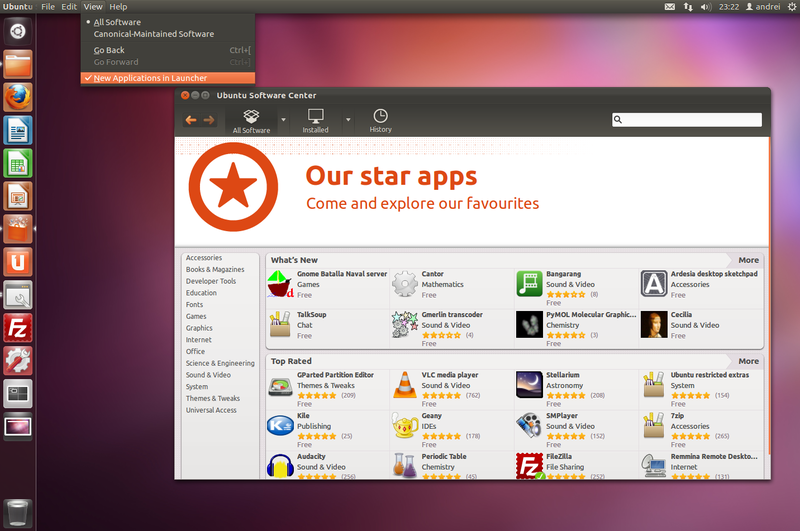 Ubuntu, as with most Linux operating systems is distributed free of charge and can be used for commercial purposes. Intelligent Talk required required a reliable, quick to implement and above all, cost effective solution for a new business requirement based within the same managed building, but in a new office. Users need to be able to access the web based CRM system and have occasional access to the network data in order to update excel files. 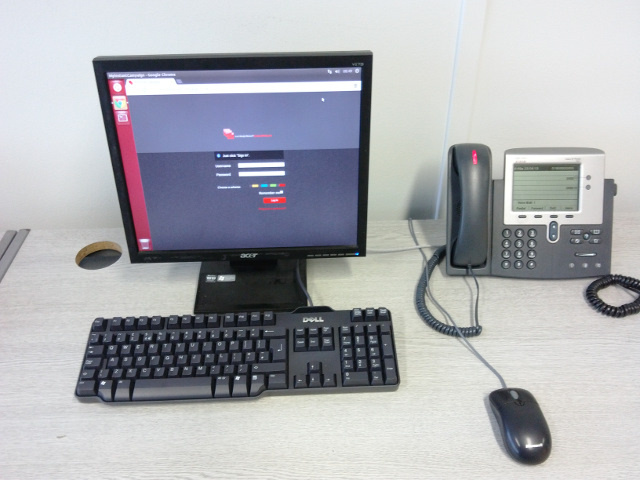 IT-MK Limited suggested a Linux based solution due to the great feature set and low total cost of ownership. Lower hardware requirements ensured old PC’s were given a new lease of life with the latest Ubuntu Linux distribution. 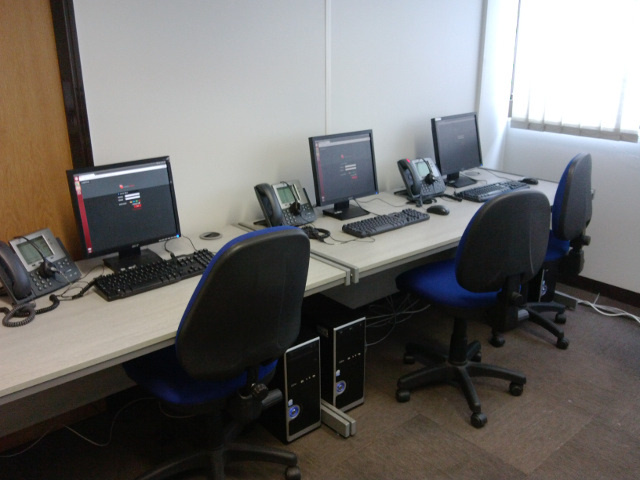 An up-link to the main network was provided in the form of a fast Netgear Pro Safe Switch allowing the room expansion to be up and running, including the re-installation of 6 workstations and associated network cabling within 4 hours. The system went live and the users took to it like ducks to water. The savings compared to traditional licensed models runs into thousands of pounds. Need a No Compromise High Performance Laptop? Alienware is a brand, now a part of the computing giant Dell. However Dell are very careful to keep Alienware slightly separated from its main brand, why? Because Alienware offer really serious hardware. Take a top of the range dell system and give it steroids and now your getting close. 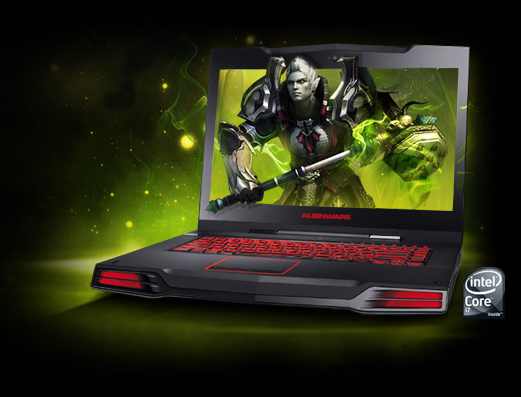 If you need a no compromise fast laptop then Alienware is the one for you. High resolution, High Contrast display. Massive hard disk capacity, lots of memory and available with the Intel Core i7 Quad Core hyper-threading processors, and distinctive, stand out from the crowd design. These systems are no compromise performance on the go. Have a chat to us to order yours today, you will not be disappointed. 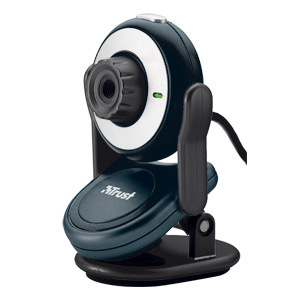 This web cam comes in bright, colourful and strong packaging that will catch the eye. The camera itself is light and easy to transport however it has a strong and robust feel and would be easy to fit in to a laptop bag. The instructions are in the form of a quick start guide and are very easy to follow. The product does not come with a CD, but instead, comes with a link to download the latest software. We had the camera up and working within 5 minutes. The picture quality was very good and would easily cope with full screen, full frame rate video capture/stream. There are a lot of effects that can be added to the stream which include an aged photo effect along with other effects such as motion blurring etc. There are also a number of picture frames that can be overlaid. Physically on the camera there is a manual focus ring that provides a wide degree of focusing possibilities. In addition to this, in the software suite there are a full range of adjustments such as brightness, white balance and contrast. There are some special features of this camera that include an image capture button, and LED to warn when the camera is active and a monitor clip that will adjust to most monitor types.